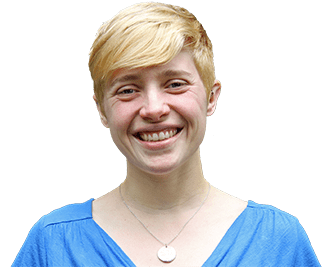 When asked about how she came to live in Ithaca, New York, Carol Bushberg responds with a smile, “I am a local cultural stereotype – I came to Ithaca to study at Cornell, and never wanted to leave!” Born in Verona, New Jersey, Carol made her move to Upstate New York to study at Cornell University. In 1979, Carol graduated with a B.S. in Agronomy from the College of Agriculture and Life Sciences. Her interests diverted when, at age 29, Carol earned her New York State real estate license. After working in two larger real estate offices, Carol became an Associate Broker at Christopher George Real Estate, a small and well-respected office located immediate to the Cornell University campus. 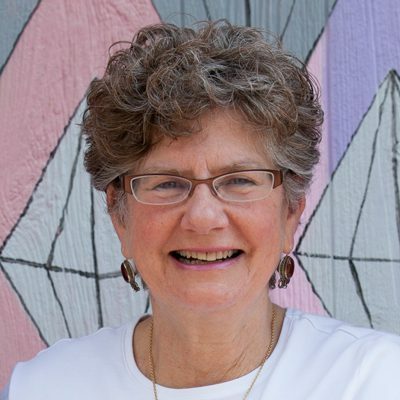 During her 18 years at Christopher George Real Estate, Carol worked side by side with Broker and mentor Christopher Anagnost; she became proficient in the sale of commercial property and student housing. 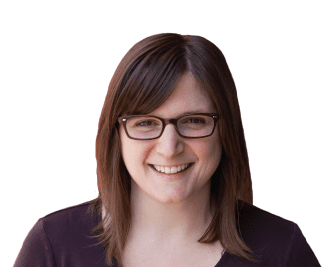 Confident that her experience, diligence, and innovation could fuel a new local brand, Carol founded her own dynamic real estate firm, Carol Bushberg Real Estate in January 2009. Under the motto “Sound Advice for Big Decisions,” Carol Bushberg Real Estate has found great success. Carol’s attention to detail, credibility on both the state and local level, and honest concern for her clients has elevated Carol Bushberg Real Estate, in record time, to the well-respected real estate brokerage you know today. Working side by side, with exceptional support from a talented staff, Carol Bushberg and Associate Brokers Jill Rosentel, Hilda Moleski and our newest addition, Licensed Salesperson KiRa Fritzky-Randolph, have grown the firm into a vigorous and efficient enterprise. We move a lot of real estate. In 2018, our office listed/ sold over $18.3 million of Ithaca area real estate. Carol and her family live in the City of Ithaca in a mid-century modern, retrofitted with period furnishings and green technology. Carol’s son Ethan is an engineering student at Northeastern University in Boston, though he has learned to love big city living. He visits often and still has a hankering for his Ithaca roots. A word to the wise: our office is extremely dog-friendly, so you may encounter a wet nose and a warm heart when you come to visit us. 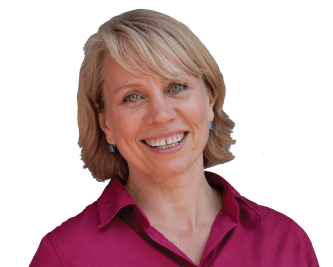 Currently, Carol manages an elite team of Realtors and support staff whose sole objective is to provide a satisfying and profitable experience to both buyers and sellers of Ithaca area real estate. 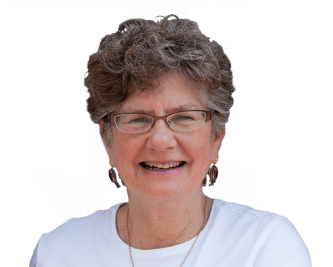 2019 – 10th Year Anniversary of Carol Bushberg Real Estate! 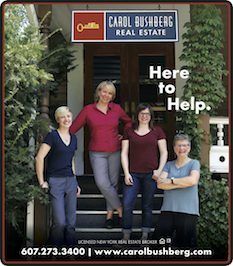 2018 – Carol Bushberg Real Estate sponsors The Ithaca Voice Crime Page. Come see us and stay safe out there! In addition to her efforts on behalf of the real estate community, Carol has received special recognition for her family’s volunteer work with Love Knows No Bounds, an Ithaca-based relief organization founded in 2006 that transports donated furniture, household goods, and hope to the flood-ravaged 7th Ward of New Orleans, LA. Carol is also proud to be a member of the Board of Directors at Cinemapolis; the region’s only first-run independent movie theatre.